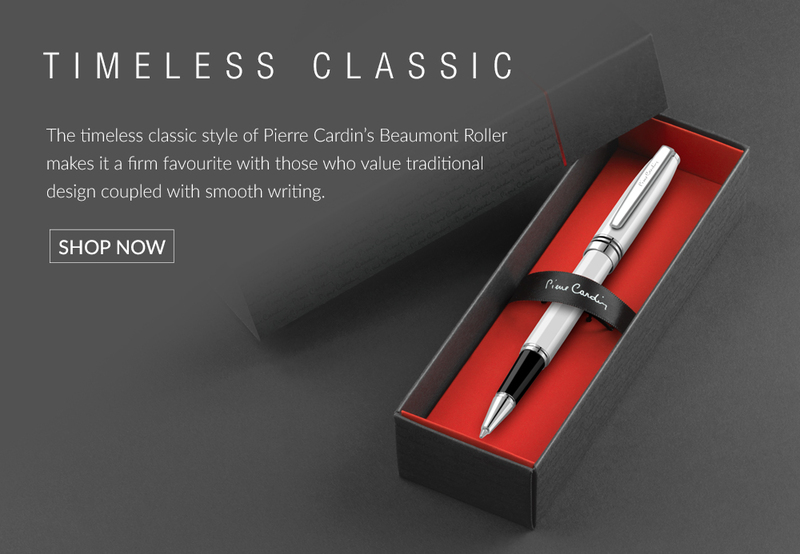 A Pierre Cardin rollerball pen exudes luxury with its smooth writing and classical capped design. 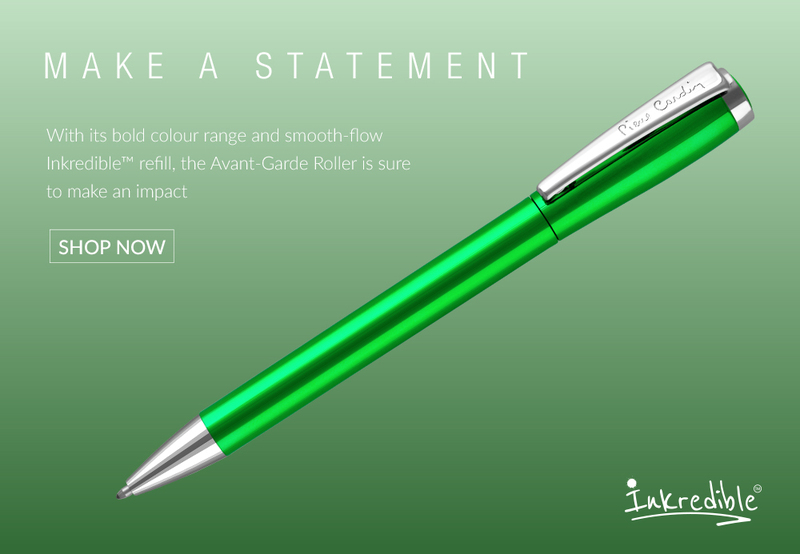 Our Pierre Cardin rollerballs are built to last from high-quality materials and to exacting standards. 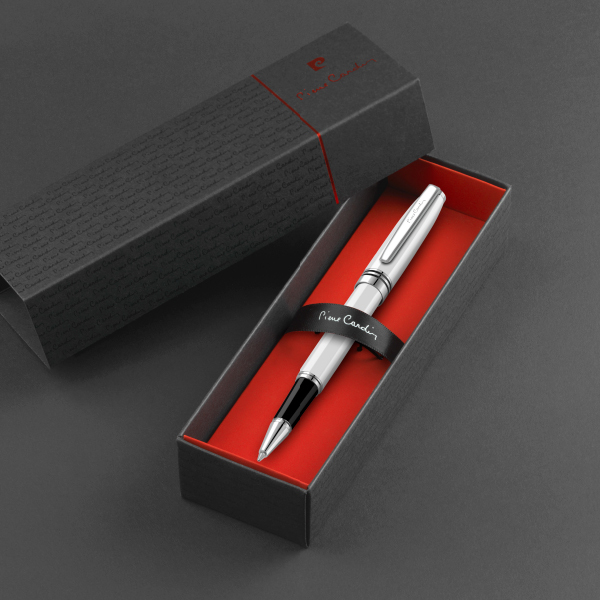 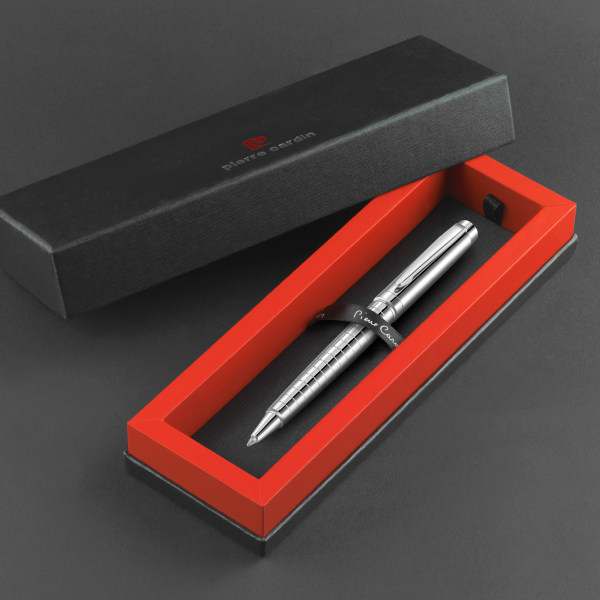 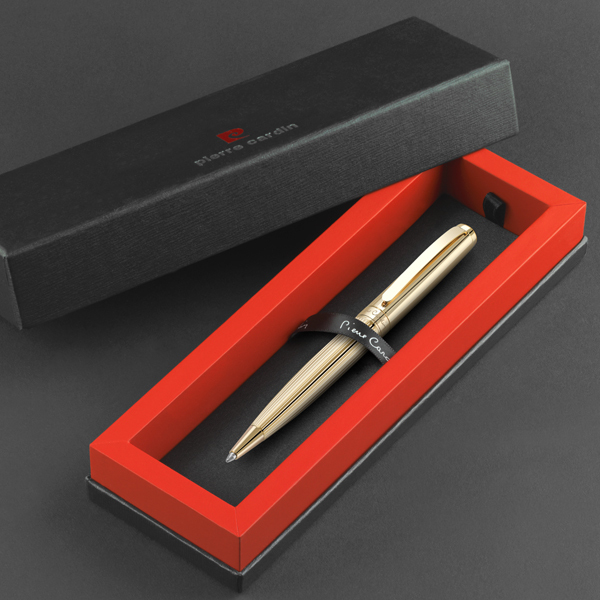 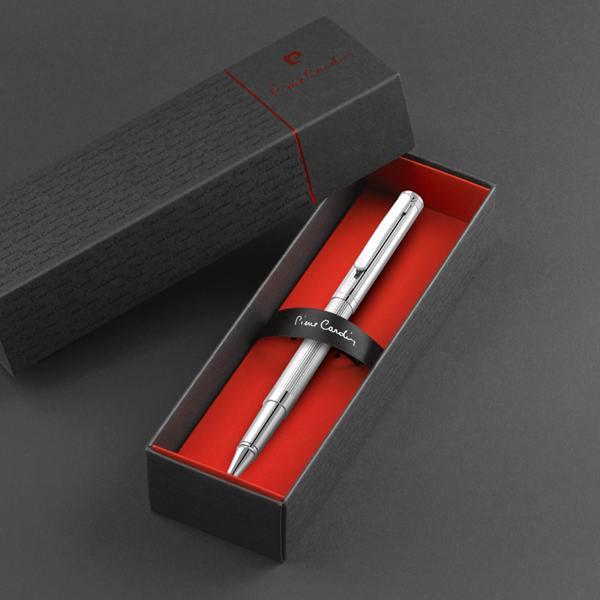 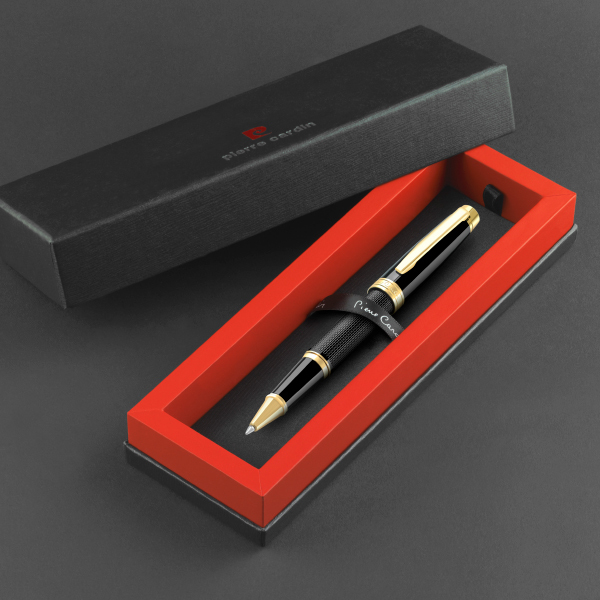 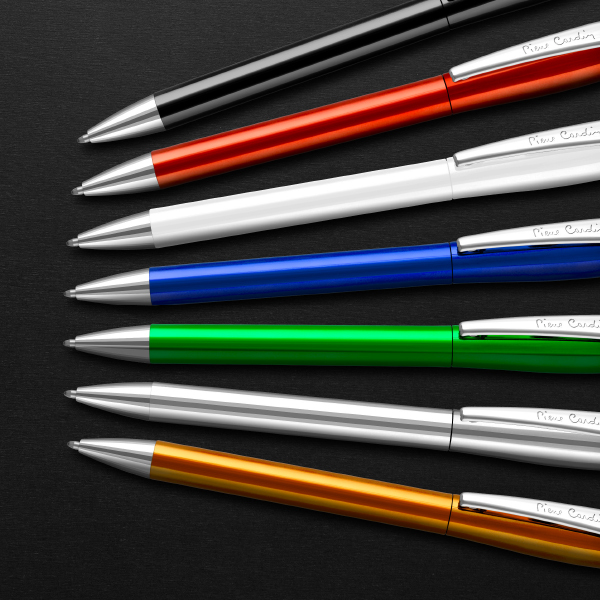 We even offer a unique capless roller pen, which allows the premium writing experience of a rollerball pen but with the convenience of a retractable pen.